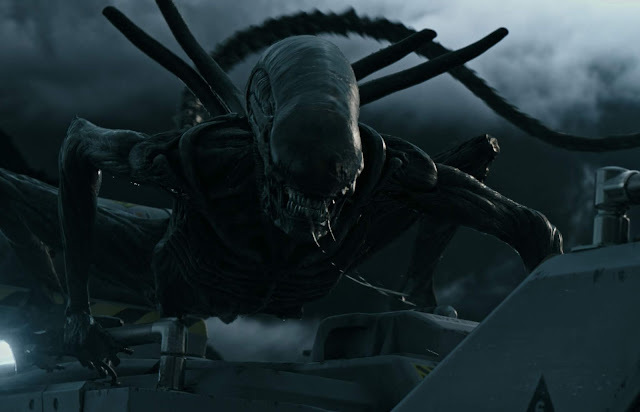 With six films, two spin-off films, numerous books, comics, and video games, Alien is one of the most renowned science fiction and horror franchises in the world. In pop culture alone, it has served as a timeless reference for audiences everywhere. Almost all artists take inspiration and influence from other great works of art. 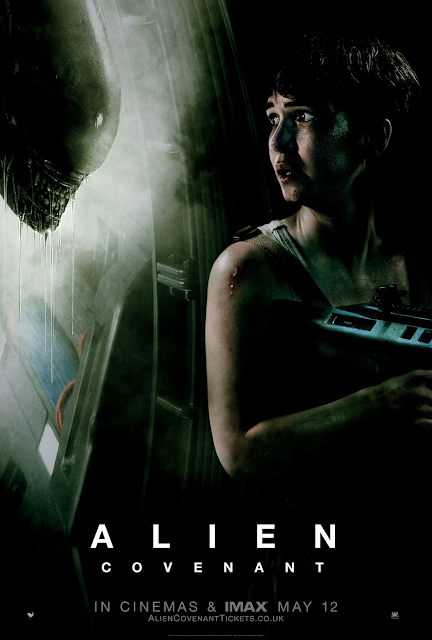 In Ridley Scott's case, the Alien franchise was said to be shaped by 2001: A Space Odyssey, Star Wars: Episode IV - A New Hope, and 1974's The Texas Chain Saw Massacre. With a film series as epic as Alien, it's no surprise that fans around the world have dedicated one day a year in it's honor. That day, known as Alien day, is April 26, which is taken from LV-426 -- the former name of Acheron, one of the three known moons of Calpamos. In the series, this is where the film Alien is set. ⏩ Alien day is celebrated with various special releases like books, video games, and comics. Everyone can agree that one of the most memorable scenes of the whole franchise was when the baby Xenomorph bursts from Kane's chest cavity. It turns out, it was probably one of the most memorable to film for the actors as well. But, because they could not predict where the blood would spatter, actor Vanessa Cartwright was so surprised to be covered with blood that it caused her to pass out. When creating the original script, writers Dan O'Bannon and Ronald Shusett made all the character names unisex and even included a clause stating so. ⏩ Given this however, the writers still did not really consider Ripley as a female character prior to casting.